Hi, guys, watch out! 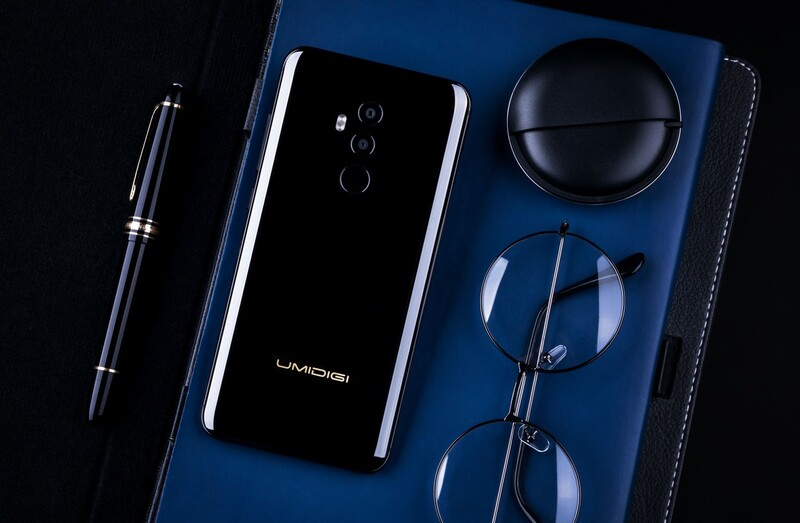 Here comes a fabulous-looking device, the UMIDIGI Z2 Pro, which comes with a luxury ceramic edition and updated flagship camera sensors! The UMIDIGI Z2 Pro adtops not only the stunning Twilight and Twilight Black variants, but also with the ceramic body. It has a slightly curved ceramic back flanked by a metal frame to add durability. 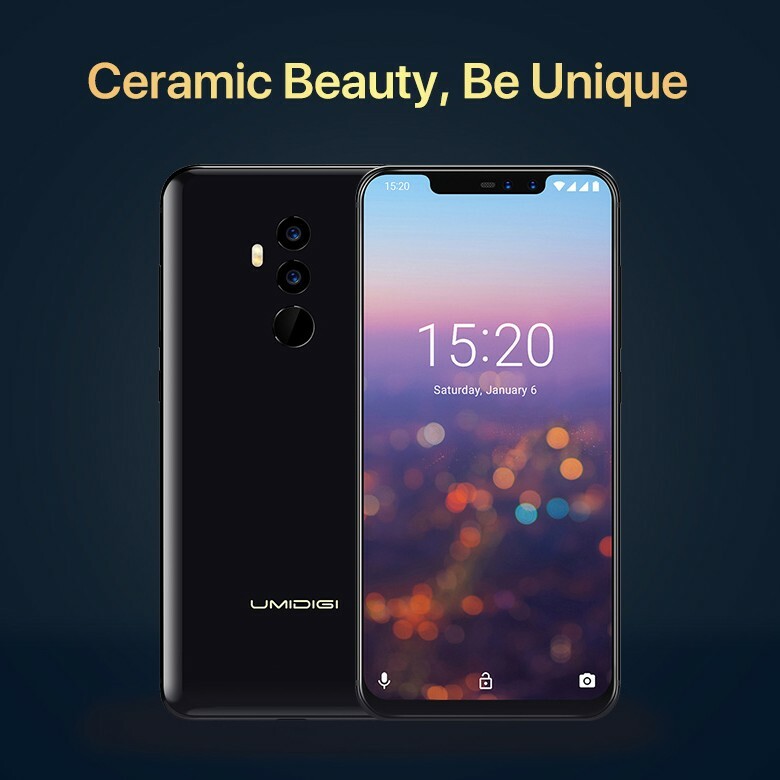 The type of ceramic we used for UMIDIGI Z2 Pro differs from that used in a typical bowl or vase. 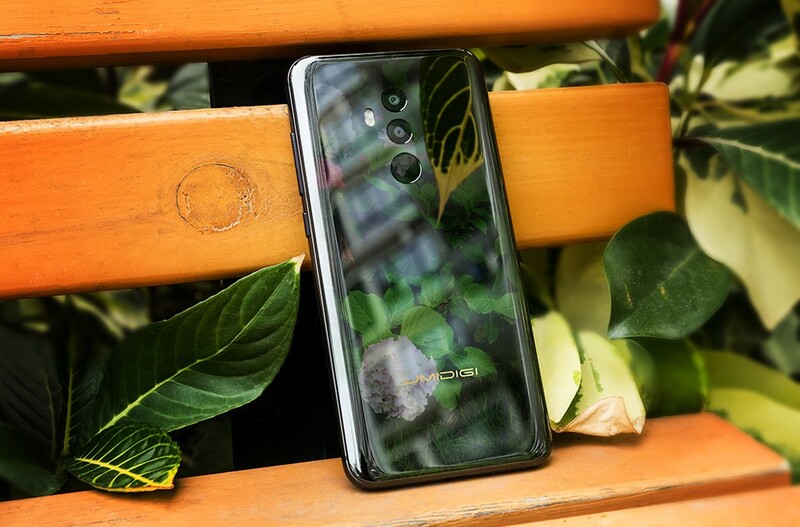 It’s a brand new type of ceramic called microcrystal zirconium oxide ceramic – a material which manufacturing process is not easier than the process which already was used to make the Xiaomi Mix 2. When talking about ceramic, let’s learn some background knowledge about the manufacturing process and the features of ceramic. To produce microcrystal zirconium oxide ceramic requires a total of 16 processes from start to finish: tape casting, punch forming, dumping and sintering, vacuum black, setting, CNC machining, front polish, edge polish, laser drilling, CNC finish machining, cleaning, checking, laser etching, plating fingerprint-proof membrane, second checking, and packing and shipment. 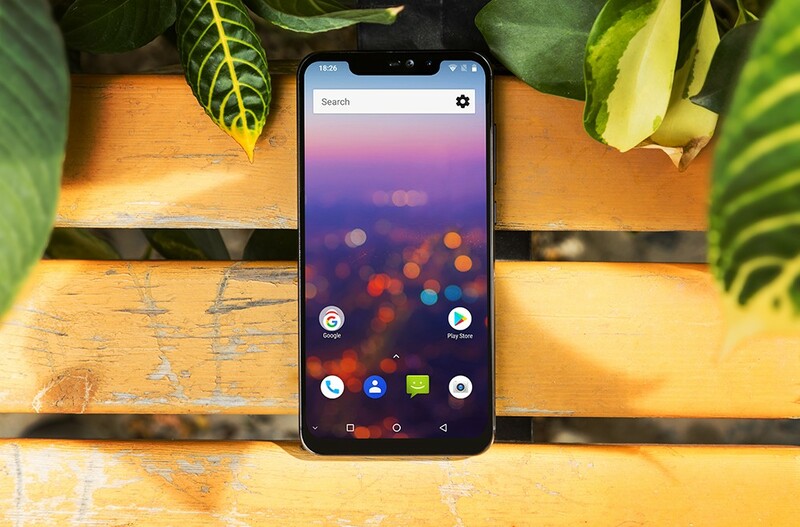 The manufacturing technology is extremely advanced, with high front loaded costs, resulting in correspondingly very low product yields and production efficiency. 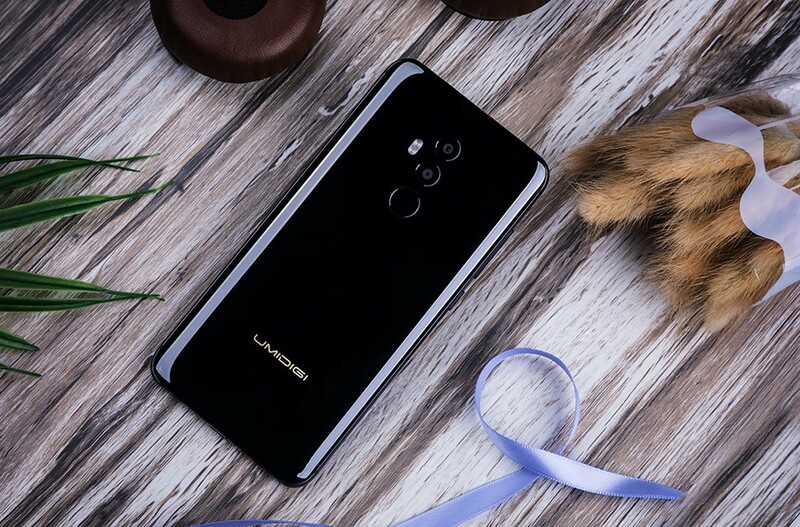 Compared with glass, the cost of the ceramic on UMIDIGI’s smartphone is 75% more expensive, with much stronger hardness and anti-scratch ability. Ceramic is rated 8 – 8.5 on Mohs Hardness Scale, second only to diamond and sapphire, but much harder than normal glass. Anti-scratch ability is so high that only diamonds and sapphire can scratch it! Superior signal penetrability and anti-scratch ability compared to glass and metal. So would be really excited to get the luxury ceramic edition of UMIDIGI Z2 Pro. Because it represents the highest height of the brand and it’s no doubt that the ceramic edition will cost more. 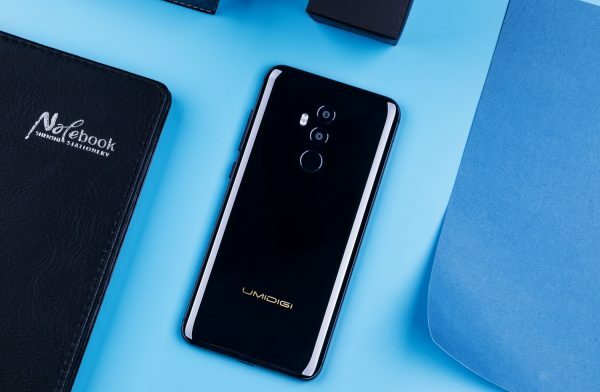 And for the ceramic edition, the UMIDIGI Q1, world’s fastest wireless charger at 15W, becomes a standard configuration. 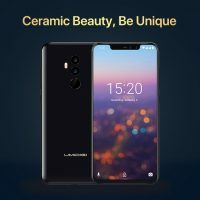 Except the ceramic edition is added, there is also a big update with the camera! The UMIDIGI Z2 Pro uses a dual-lens module (16MP+8MP), an S5K2P7 rear camera sensor, big 1.12μm pixels, and a large optical format 1/1.28“ means the UMIDIGI Z2 Pro does surprisingly well in low-light, it takes gorgeous photos in all situations. 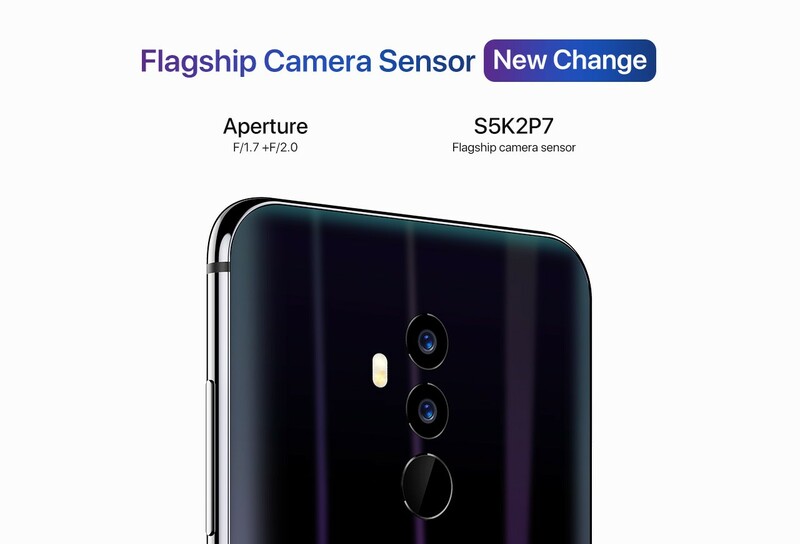 Need to point out that the same S5K2P7 dual-lens module also applied by OPPO R15, LG V20, Nokia 7 and other flagship phones. Also, the front 16MP camera sensor comes from Sony, IMX371, which is used by OnePlus 5T. So we are expected to get a really good flagship smartphone with stunning design, it’s so exciting! 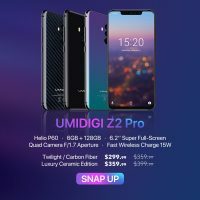 UMIDIGI Z2 Pro and UMIDIGI Z2 is one flagship series for UMIDIGI. The UMIDIGI Z2 is available for purchasing while UMIDIGI Z2 Pro will open presale soon. Now UMIDIGI Z2 is available at Gearbest from $249.99 with $50 discount. You can even choose from Black,Twilight and Twilight Black at the same price while other company provide the Twilight variant with a more higher price. 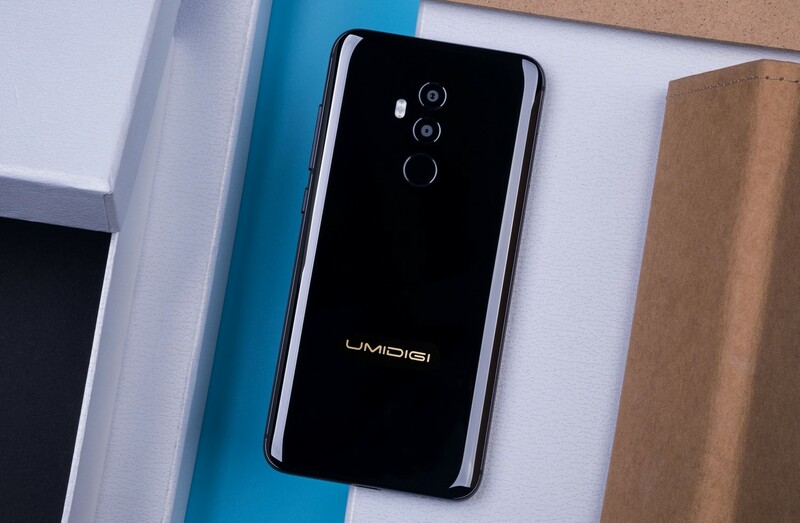 Also, the UMIDIGI Z2 in the next week on Monday will be available at AliExpress at UMIDIGI official store with a favourable price $249.99. 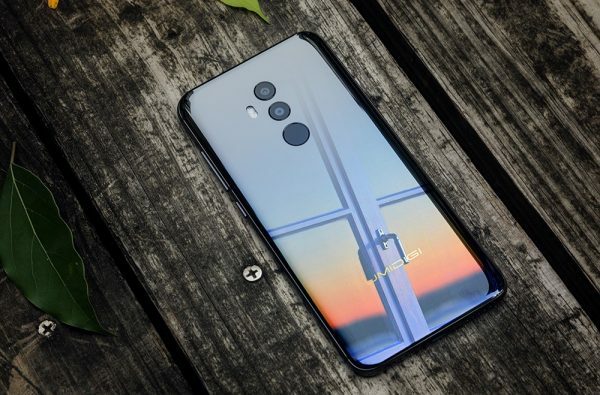 You can check out full specifications UMIDIGI Z2 Pro or buy UMIDIGI Z2 right here.